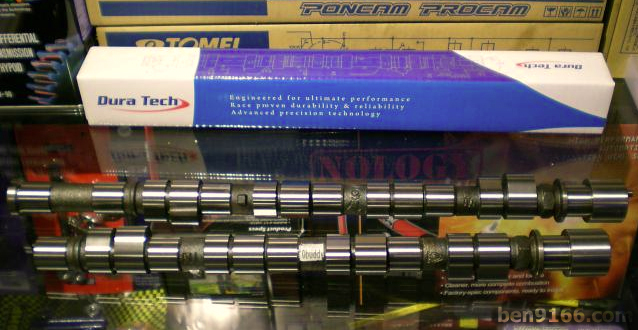 The price for this racing cam shaft is at RM2999. The package does not includes valve springs. So for those buyers who fully squish out all the performance from the racing cam shaft, they need to opt for another racing valve springs from JUN or RPW. Will it work as well as Jun Type 2? where to find it man? Try to contact Raymond from FTzone. Yes, if you opt for the mild cam. so...what are the brand you suggested...? I recommend JUN Type 2 cam for the 4G92 MIVEC. Well proven performance. Please check with your local performance shop because price may vary from different area. hi ben, can you send this item to indonesian? 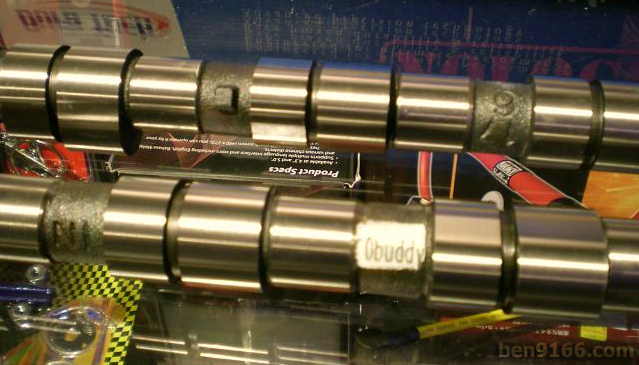 and how much this camshaft?